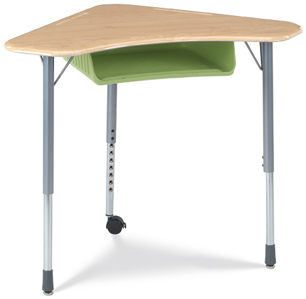 Virco's great selection of optional accessories lets you outfit standard-height ZUMA® ZBOOM desks to complement the teaching styles and curricula on your campus. Available in all related Standard and Designer colors. Open color palette.